Deadline: 30 November 2018. The Malta International Photo Award (MIPA) is a photography award that aims at providing aspiring photographers from all around the globe with the chance to share their passion and world. We strive to connect the world through photography, and showcase the nature and cultures of different regions of the world to a global audience. Five categories: City, Nature, People, Abstract and Storytelling. An International jury made up of international curators, photo editors and photographers will assign cash prizes and the winners will be exhibited at the prestigious Malta Postal Museum in Valletta. 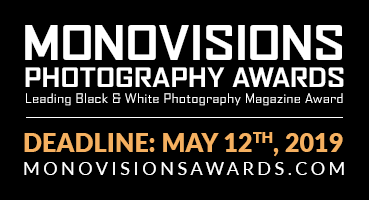 The grand prize will be awarded for the top 3 photos or collections (for storytelling) from each category – a total amount of €45,000.